The Oilsands Banquet, which celebrates Community and Corporate Leadership in Wood Buffalo, was held this past week. Local companies from the region, including the Tuccaro Group, were in attendance. The gala celebrated the 50th anniversary of the opening of the Great Canadian Oil Sands Company and the 20th anniversary for CAREERS: The Next Generation, a trades program for youth in the Wood Buffalo region. Speakers included Preston Manning, former Reform Party leader and Eric Newell, Former Syncrude CEO. 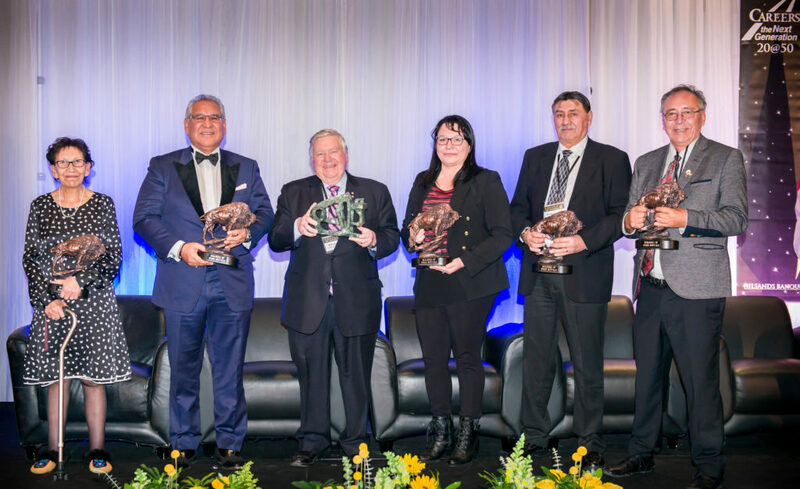 Inductees for the inaugural 2017 Builders of Wood Buffalo included Rita Marten, Dave Tuccaro, Nicole Bourque-Bouchier, Doug Golosky and Chief Jim Boucher. The annual RMWB Santa Claus Parade was held December 2 and was a huge success! 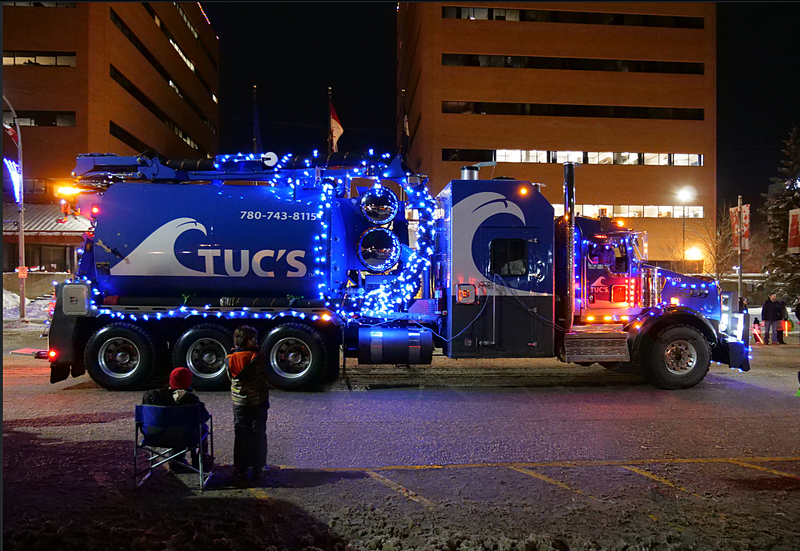 The Tuccaro Group were represented by Tuc’s, WPS and Re-stock with Neegan proudly pulling the float for Alberta Winter Games Wood Buffalo 2018. Thank you to our employees, families and friends who worked hard decorating our vehicles, driving and walking along the parade route. The Tuccaro Group wishes everyone a safe and Happy Holiday Season.